This entry was posted in Kustom9, The Mens Dept, Totally Top Shelf, Uncategorized, We <3 RP and tagged "AZOURY", "Maxi Gossamer", "PosESioN", "Soy. 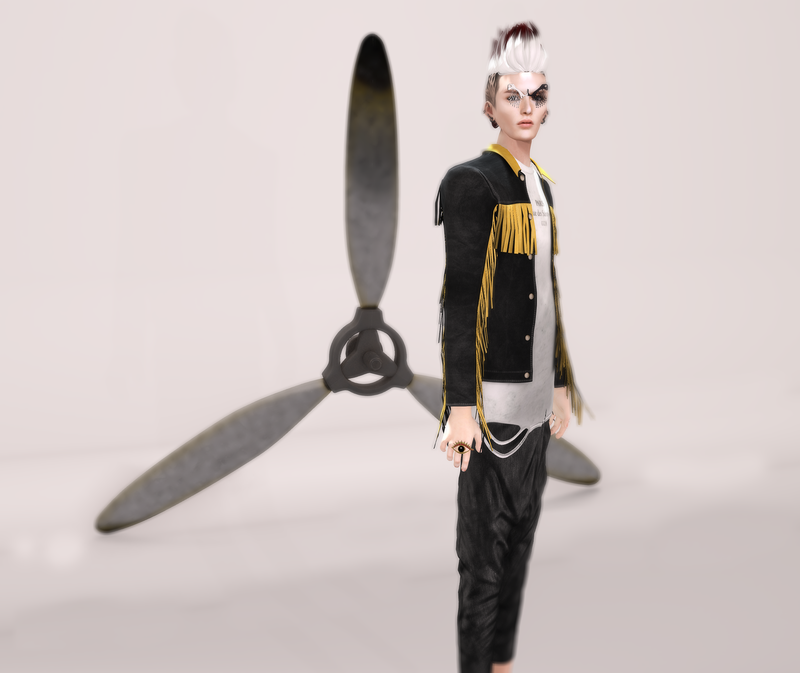 ", Damselfly, Gizza, KMADD, Kustom9, The Mens Dept, Totally Top Shelf, We <3 RP, Wonton by Paradox Messmer. Bookmark the permalink.